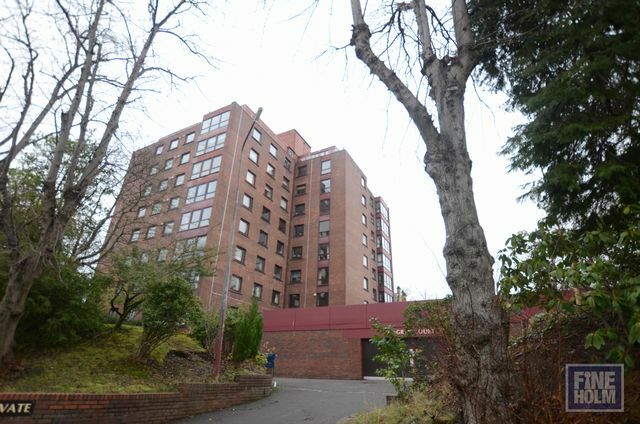 A modern 2 bedroom furnished flat located in a very popular area in the west end of Glasgow. The property benefits from a modern fitted kitchen, bathroom and underground parking. Located close to the Hotel Du Vin, Byres Road and Gartnavel hospital.